I drew this for our voucher giveaway to celebrate the launch of our two lof bess online shop. 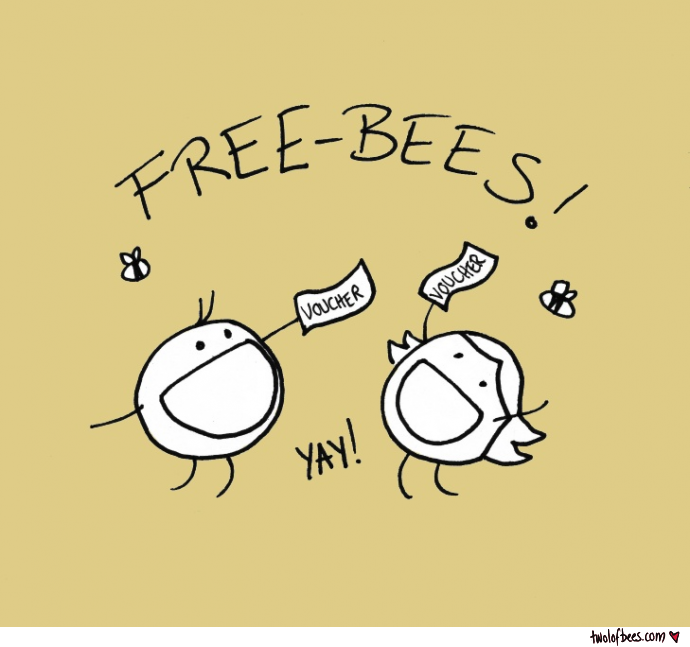 Check out Josh's blog post for a chance to score yourself some free-bees (get it, see what I did there? ).